Do You Have A Reconstruction Project We Can Help With? 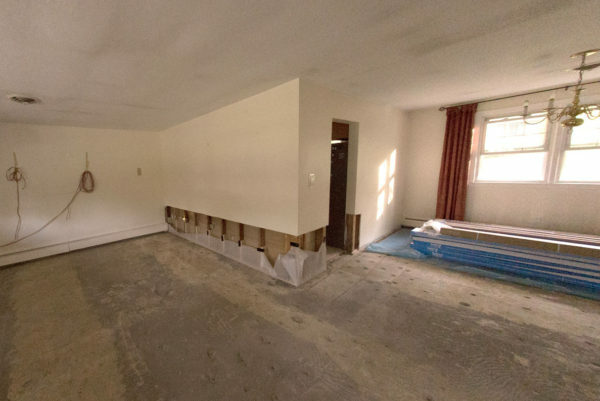 The Hamel Company offers reconstruction services to home owners, tenants, landlords, property managers, condo associations, and contractors in a variety of situations which require repair. 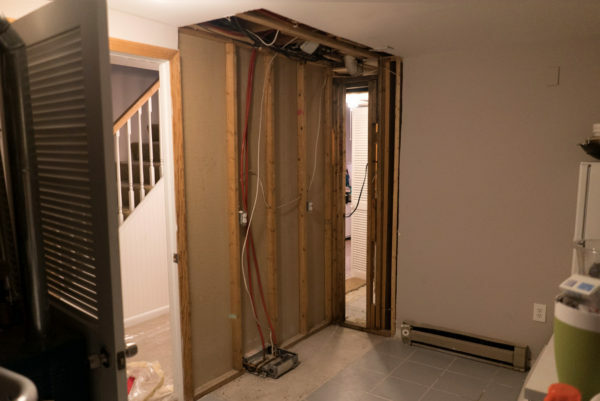 Our in-depth knowledge, experienced management team, and clear communication help create a stress-free repair process for homeowners, landlords and tenants. Learn more about how The Hamel Company can restore your property to better condition than it was before the loss. Our specialization with insurance losses and ability to scale up to repair large losses and multiple locations enables us to help property managers who oversee many sites. Make The Hamel Company part of your action plan so you are prepared for the next time a loss occurs. Our detailed line by line estimates give clarity when one insurance company needs to evaluate repairs fairly to multiple units with different owners. We have a great reputation for working with multiple owners in multi-loss situations within a condo association. Mitigation contractors who focus their efforts on emergency clean up choose to partner with The Hamel Company as a trusted resource, for complete repair. Find out how we can help you grow your business and simplify it too, by working with our team of experts. Our detailed line-by-line estimates provide clarity when one insurance company needs to evaluate repairs fairly to multiple units with different owners. Take a look at how The Hamel Company works to give you your property back. Regardless of size or difficulty, we commit to offering you high-quality repair, in an efficient and timely manner. Learn more about how our family approach to business has made The Hamel Company the leading specialized repair contractor in the Boston area and beyond. 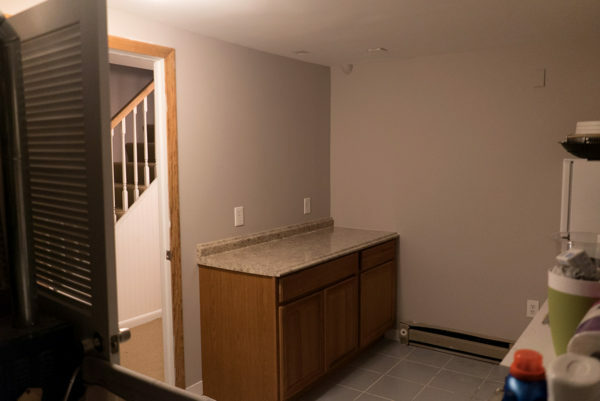 Our high level of customer service, organization, quality of work, and dedication have made us the go-to contractor for clients who want their property back. The Hamel Company believes in delivering top tier customer service to every customer on every loss. Having your home or workplace torn apart is never a good experience, but we strive to make the best of bad situations. We work closely with property owners & property managers to ensure everyone is aware of what is going on so surprises are kept to a minimum. Contractors are notorious for being late or even not showing up at all. You can count on The Hamel Company to make every effort to be where we say we’ll be when we say we’ll be there. If the inevitable happens, we’ll be sure to keep you updated so you can plan accordingly. In our line of work, insurance requirements and processes for a property damage claim can be complex and vary greatly from carrier to carrier. That’s why we hire and train people who are strong communicators. 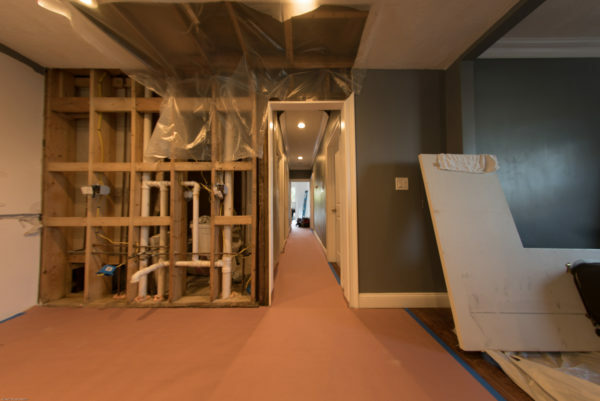 Reconstruction repairs are recurring experiences, so we understand the process to help explain and set expectations with our clients, through every phase of the repair project. If you wanted a hack job, you’d pocket the insurance money and let your father-in-law fix it. But, you want it done right. That’s where we come in. We’re professionals. Each year, we make over 3oo repairs to homes just like yours, and we believe in producing high quality work that stands the test of time. 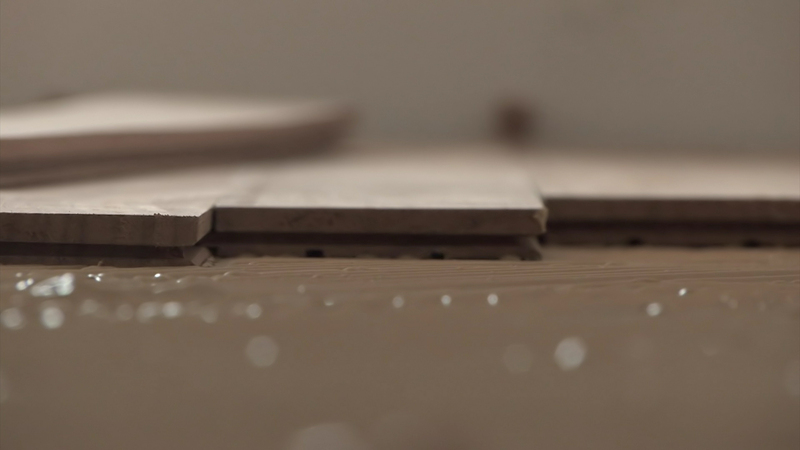 We guarantee that our work will be free of material or craftsmanship defects for at least two years after our work has been completed. Find out what our customers are saying on Yelp and Google Reviews. Learn more about how The Hamel Company gives your property back in a timely, cost-effective way. 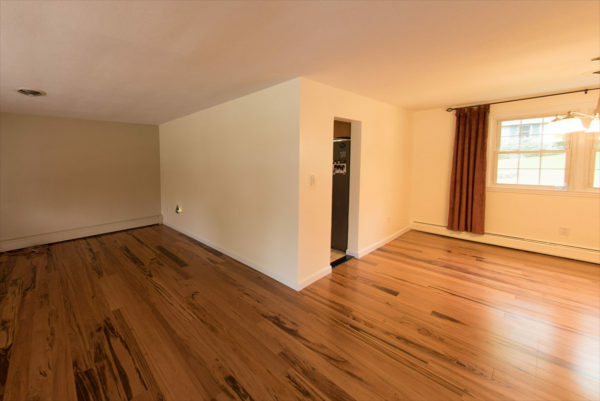 Hamel Painters are a high end painting company, I am a Realtor in Boston and referred Matt to a handful of my clients. This company is unique because they can repair water damage. 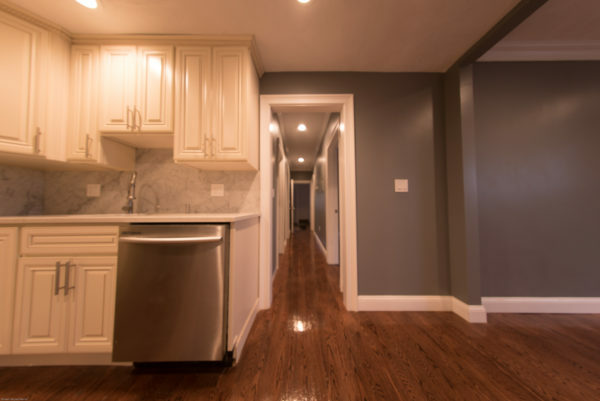 They also specialize in painting Boston condos and townhomes. Do you want high quality work? Call them today for an estimate.